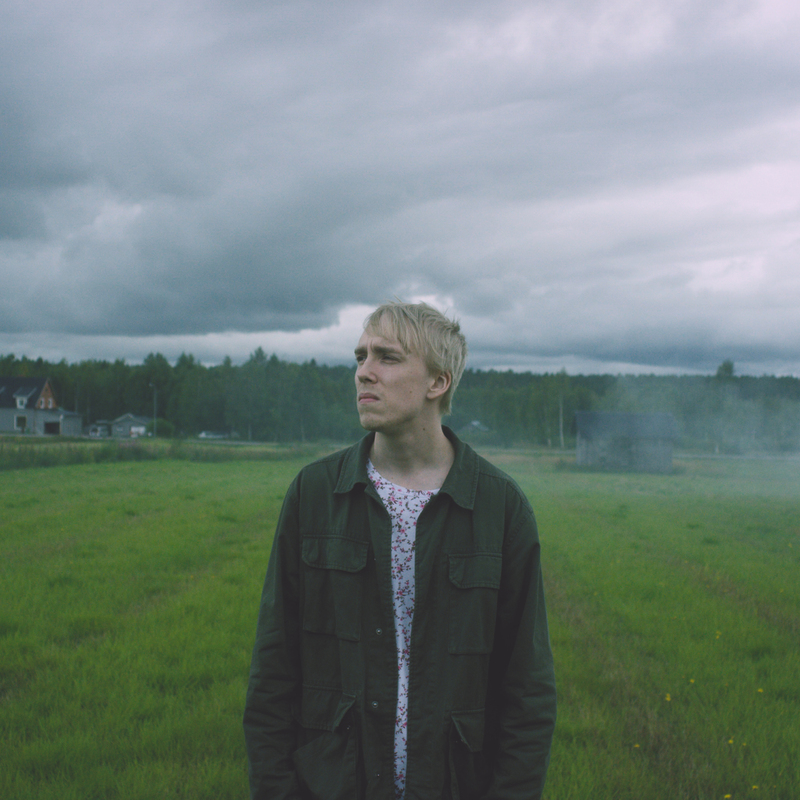 Indie-pop artist Tall Blonde (Frithiof Stenvall) hasn’t had it the easy way over the last 12 months. Following three critically-acclaimed and much-loved singles with his self-named band, 2017 saw two of the band members depart, sparking Frithiof’s decision to launch a solo career as Tall Blonde. The lead single from the EP is the title track, ‘Wonderful’, a stunning blend of Frithiof’s raw, passionate vocals alongside hauntingly atmospheric instrumentation. Reminiscent of much of Coldplay’s popular material as it gradually builds to the anthemic chorus, ‘Wonderful’ does exactly what it says on the tin and will no doubt be an instant favorite with critics and fans alike. It becomes more infectious with each listen and would fit seamlessly into today’s Top 40. It’s also tailored perfectly for the live shows with a catchy, sing-along chorus that would instantly crank up the energy in a crowd. Fans of all genres across the board, be sure to check this one out. With elements from a wide range of influences, ‘Wonderful’ has the distinctive feel of a breakout hit waiting to happen.